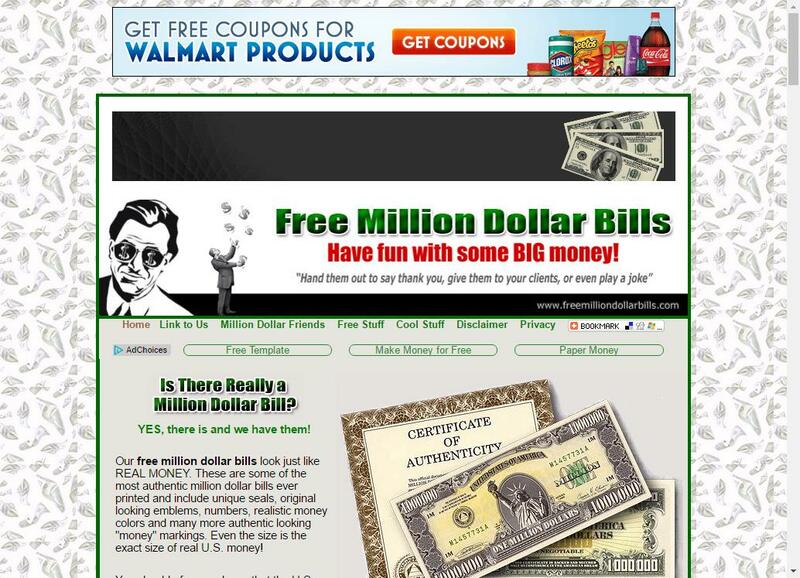 Request your very own One Million Dollar Bill! 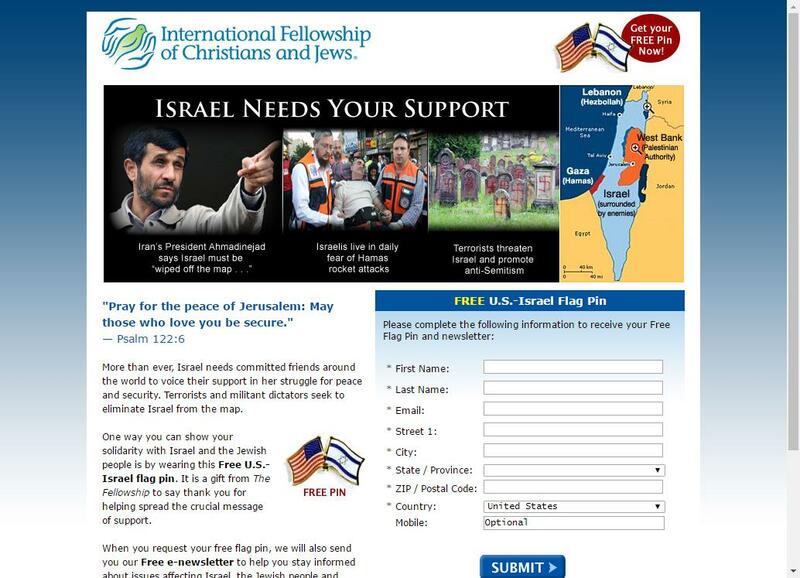 Request a Free U.S.-Israel Flag Pin from International Fellowship of Christians and Jews. Visit the Chapman’s Kids website for free kids games and activities. 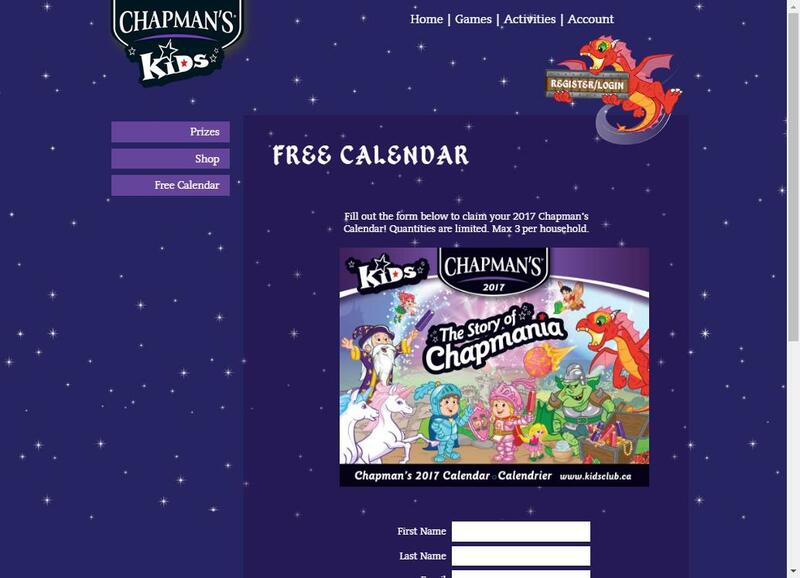 While your there, why not request a free Chapman’s Kids Calendar? 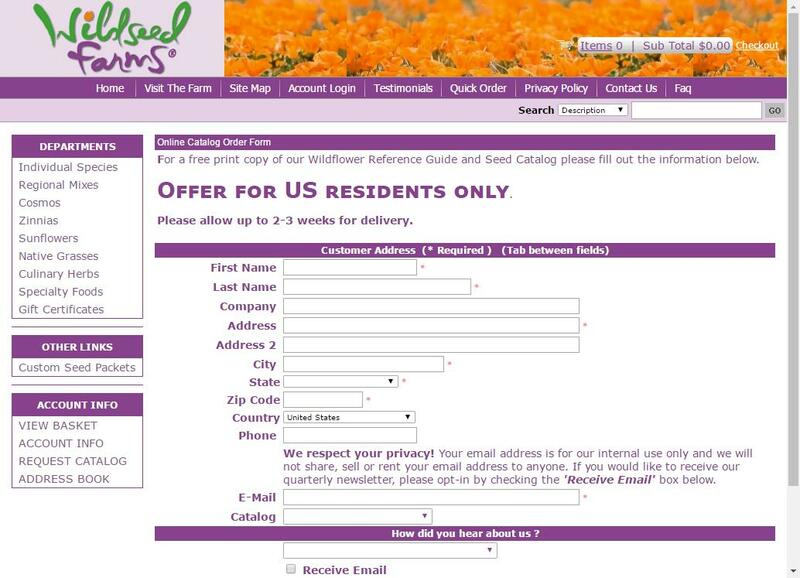 Free Wildflower Reference Guide and Seed Catalog from Wildseed Farms. 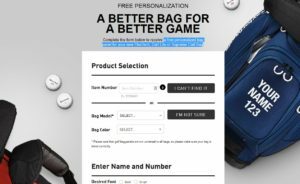 Free Personalized Taylormade Golf Bag Panel. 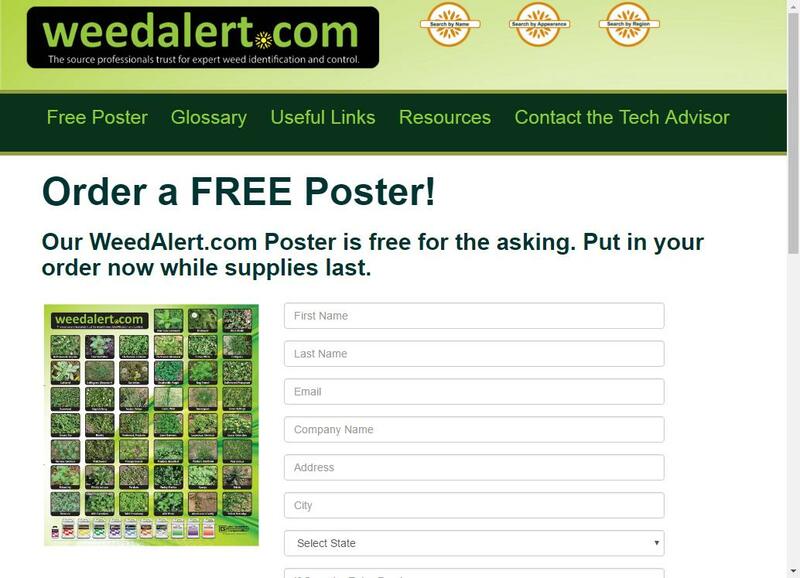 Get a free personalized bag panel for your new FlexTech, Cart Lite or Supreme Cart Bag. Who Represents You in Government? 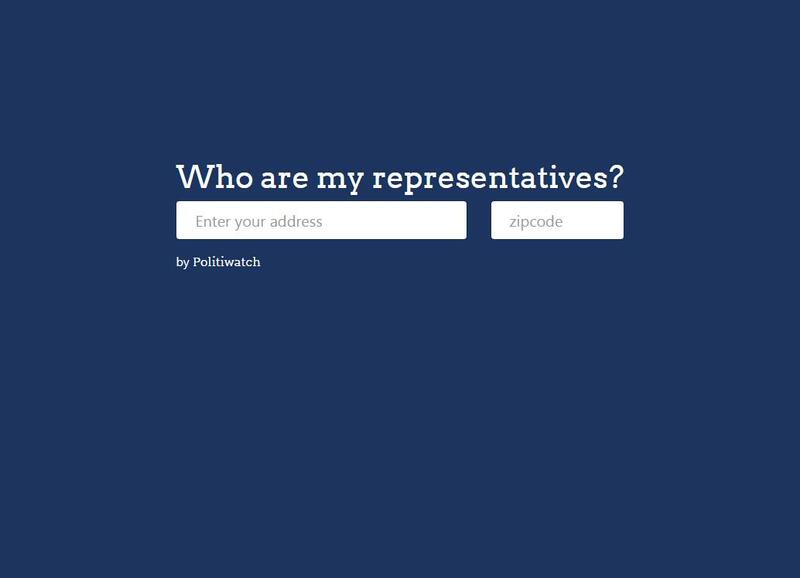 Just enter your street address to find everyone who represents you in government. From the president to the local sheriff.